Delivery from £15.31 to United Kingdom in 10 - 20 working days. 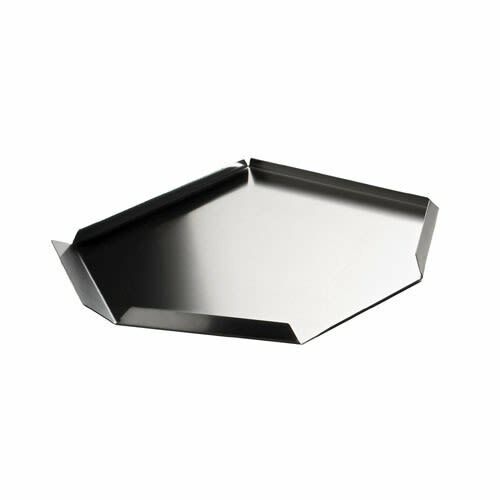 Designed by Konstantic Grcic for Serafino Zani, this original exagonal steel tray is characterized by an exclusive formal elegance. It is part of the line “Passami il sale”, winner of 2010 Good Design Award. Its profound knowledge of steel-working, combined with innovative production techniques, have distinguished the companys output since 1963.